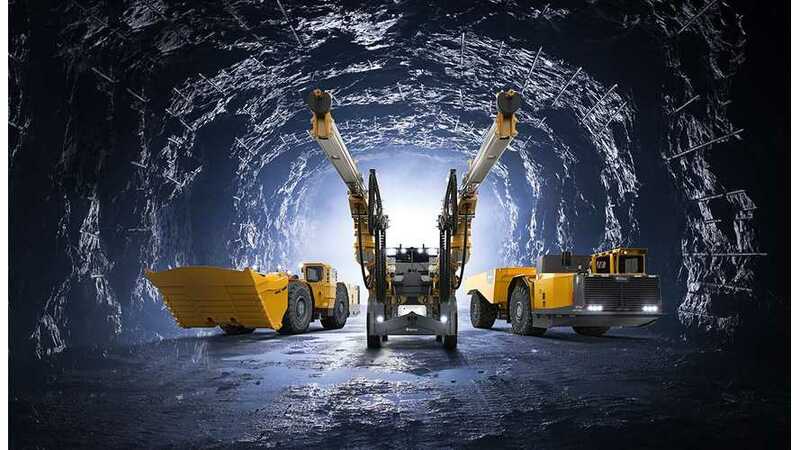 California-based Artisan Vehicle Systems, engaged in electric underground mining equipment, was acquired by Swedish Sandvik. 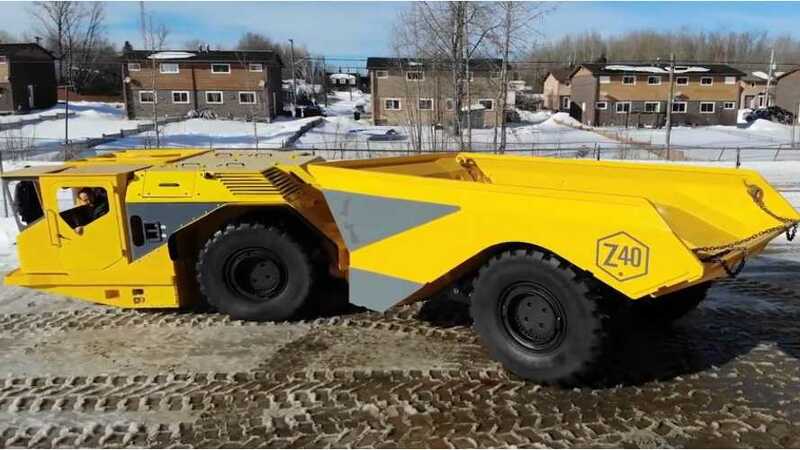 Earlier this year, Artisan Vehicles introduced Z40, an all-electric 40-ton mining ​haul​ ​truck. With battery swap (in less than 10 minutes) option it can work 24/7. 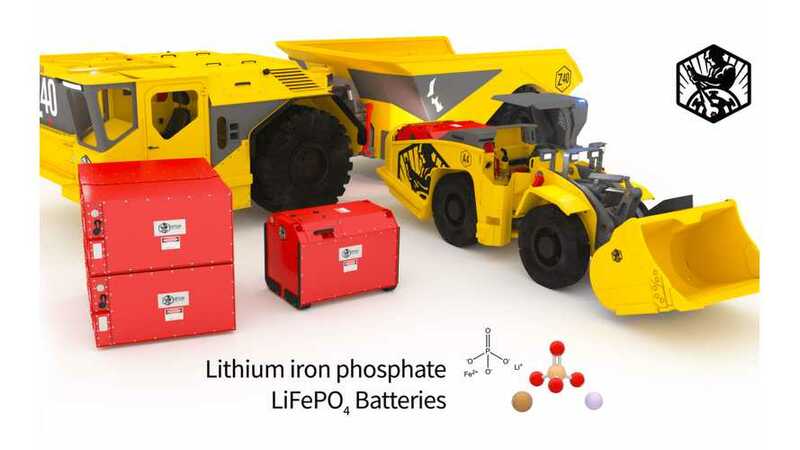 Swedish company Epiroc is introducing second-generation products for the mining, infrastructure and natural resource industries. 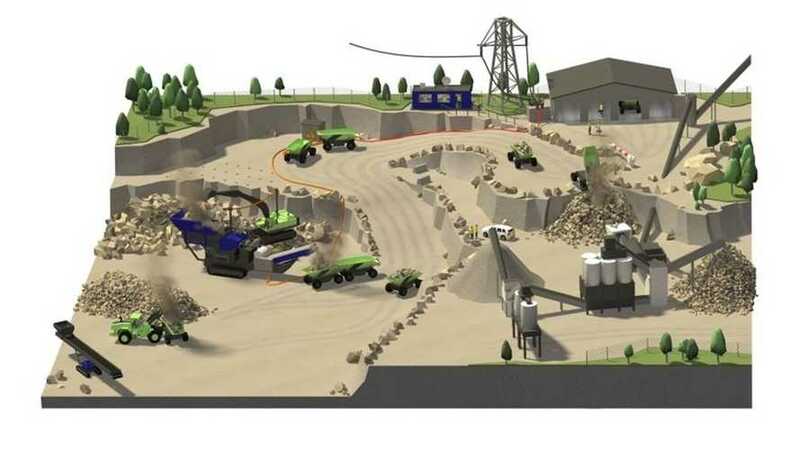 In real-world operation, is a 95% reduction in carbon emissions and 25% reduction in total cost of operations possible? Let's find out. 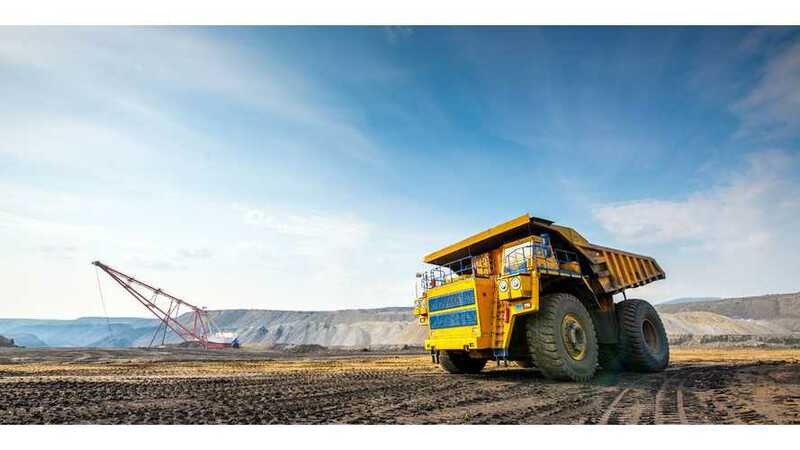 The level of global lithium resources has increased substantially over the recent few years. This is mostly thanks due to the increase in explorational activity and the higher lithium prices, pushed on by the increased demand.